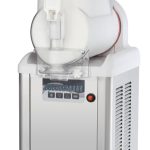 Our GT Collection delivers a modern, high tech, yet cost effective dispensing system. 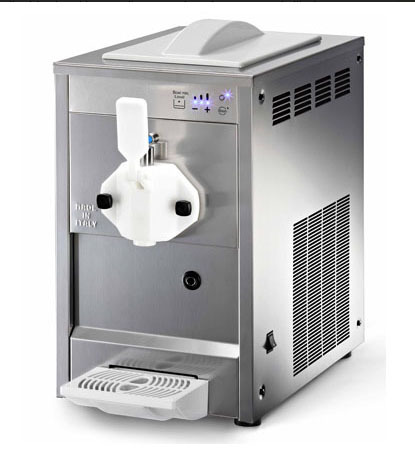 These Soft Serve Ice Cream machines can also make Scoop Gelato flavours for Restaurants or Cafes Yogurt, Sorbet, Ice Coffee and Smoothies.Download GT collection brochure, U-Go brochure or view our video manual. 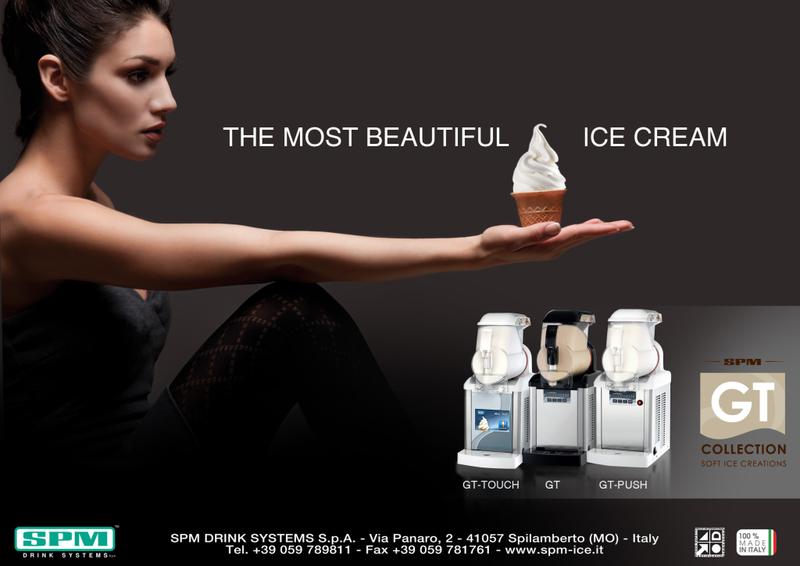 GT Collection; elegant design and electronic set up; Following the instructions in less than one hour you can taste a perfect ice cream: creamy and soft with a fine texture in the desired flavours. 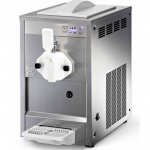 The machine guarantees a high product overrun and the 6 litres bowl avoids any waste. 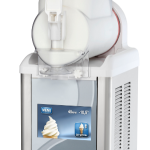 GT Touch Screen System; A fusion of electronic, technology and design for a machine able to dispense up to four different products: Soft Ice Cream, Slush, Sorbet and cream for smoothies. GT LAB- Compact, functional and touch-screen. 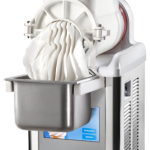 GT LAB version allows you to dispense the ice cream in pan mode, ideal for your ice cream shop. 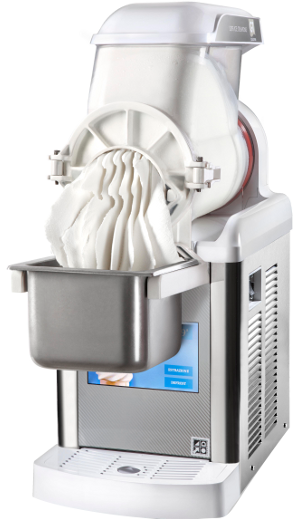 Pans prepared with GT LAB can be placed into an ice cream display freezers ready for scooping cones or tubs. 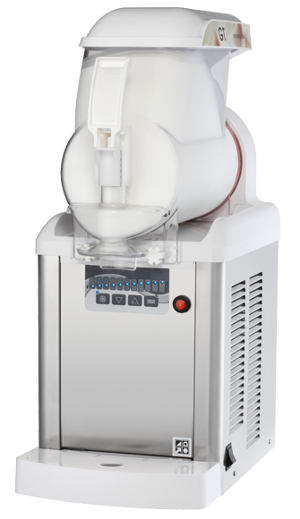 U-Go, has a gravity feeding system so that the liquid base inside the hopper gets into the freezing cylinder automatically. 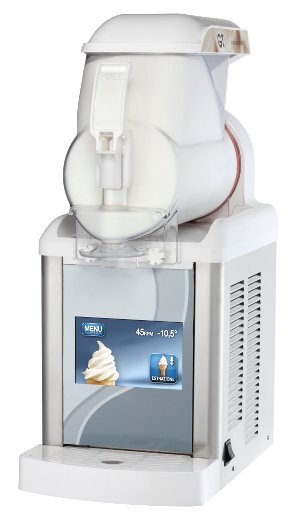 Thanks to the capacitive control board, you can set three different product consistencies. When the minimum level is reached, a signal light alerts the operator. The u-Go is easy to use, clean and assemble. For a detailed quote please contact Valentis.